House movie nights resume: Friday the 24th with 'Mulan'! 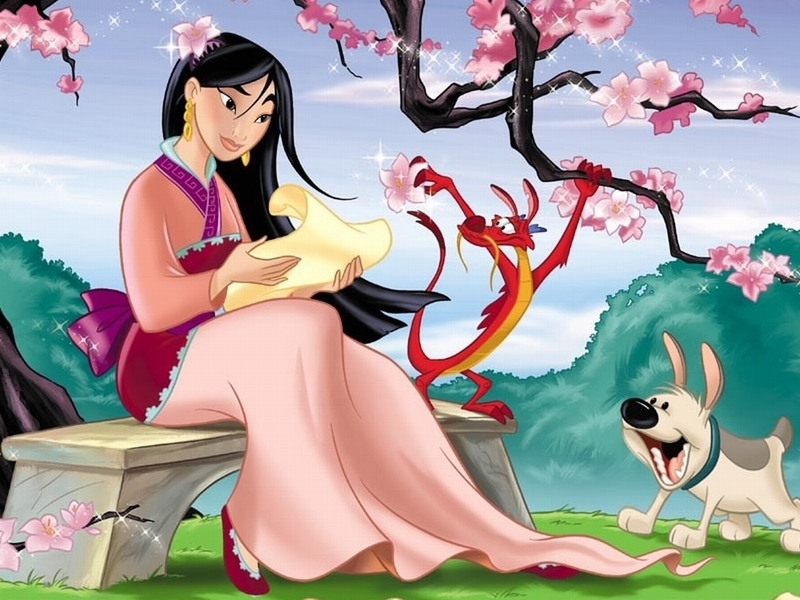 Next Friday, September 24, the illustrious House of Constantinople is presenting Disney's modern classic "Mulan", a thrilling and hilarious tale of a warrior princess in Ancient China. The showing begins promptly at 7:00, and snack and drinks will be provided. We hope to see all of you there!